What is the Divorce Discovery Phase? 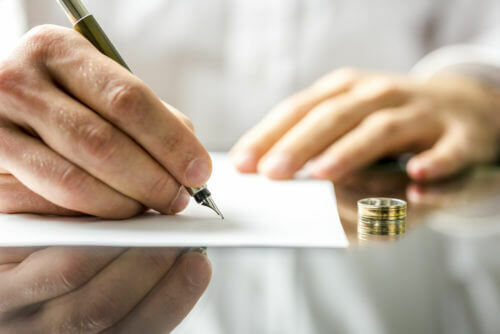 As a Essex County Divorce Attorney, I often get questions from clients regarding discovery and how it will affect them. Discovery is a very important part of every divorce and it is exactly what it sounds like. It’s an opportunity for you to discover things about your spouse and for your spouse to discover things about you. There are two major components of discovery: document production and interrogatories. Interrogatories are questions that you will answer under oath. Your spouse can ask you a multitude of questions about how you raise the children, to where you shop, to how much alcohol you consume in a week. Anything goes in interrogatories and you’ll answer those questions under oath. Then there’s the document production; everything from bank statements to credit card statements to deferred compensation plans. Your spouse has an opportunity to really get a handle on what’s on the table in terms of equitable distribution during the discovery process. It’s very important to the settlement process to understand what the parties’ assets and liabilities really are. Are you going through a divorce and are still unsure what the discovery period entails? Contact our Essex County Divorce Attorney for advice. This educational blog was brought to you by Tanya L. Freeman, a Essex County Divorce Attorney.